Gas prices in the Jamestown area remain the same this week at $2.750 per gallon, according to AAA East Central’s Gas Price Report. Gas prices have dropped in every state in the Mid-Atlantic and Northeast region this week, and compared to one month ago, motorists are paying less for a gallon of gasoline. For the fourth consecutive week, gasoline inventories increased. With a 2.4 million barrel build, the region sits at 58.4 million barrels – the largest amount of inventory carried by this region since the beginning of September. 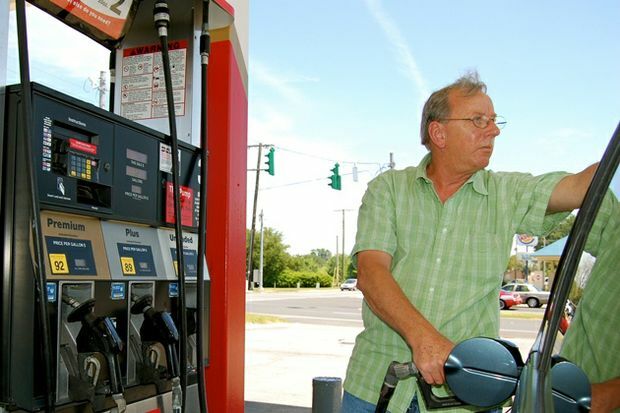 The national average price for a gallon of gasoline dropped two cents on the week to $2.46. Looking forward, drivers can expect pump prices to continue to drop heading into the holiday season as supply strengthens and fall gasoline demand weakens. Consumer gasoline demand is registering under 9 million b/d for the second consecutive week, while gasoline inventories increased by nearly 7 million barrels, according to the Energy Information Administration (EIA). At the close of Friday’s formal trading session on the NYMEX, West Texas Intermediate increased 67 cents to settle at $57.36. Price volatility kicked into high gear last week for crude prices, amid reports of a potential oil worker strike in Nigeria and financial woes in Venezuela potentially impacting its oil production. In additional news, this morning, the energy minister for the United Arab Emirates said that non-OPEC and OPEC countries that have agreed to cut production through December 2018 will announce an exit strategy from the production agreement in June 2018. Although the agreement will still be in effect until the end of 2018, early signals about the end of the agreement may give market observers greater confidence in knowing that global crude supply has been curtailed and prices are likely to keep riding high.